TCM Wellness Project in Fort Lauderdale, Florida is owned by Danielle DeFreitas who is a Traditional Doctor of Oriental Medicine, dual licensed by the Florida Board of Acupuncture and Pennsylvania State Board of Medicine and by the National Certification Commission for Acupuncture and Oriental Medicine (NCCAOM). She has a Bachelor of Health Science and a Masters Degree in Oriental Medicine and is part of the Memorial School of Nguyễn Văn Nghị who was a doctor, author, teacher and scholar of the classic texts of Chinese Medicine (a Vietnamese-French physician who was prominent among those credited with bringing Chinese medicine to the West). You can assure you’re getting a most skilled and valuable Doctor of Oriental Medicine with world recognized training with leaders in the field. 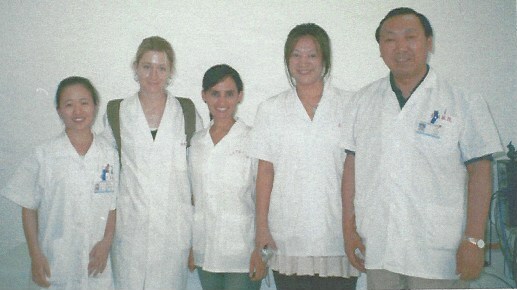 Danielle DeFreitas completed her degree in Acupuncture and Oriental Medicine and international residency training in Shanghai, China at Yue Yang hospital and Seoul, South Korea at Korean Medicine hospital at Kuyng Hee University. 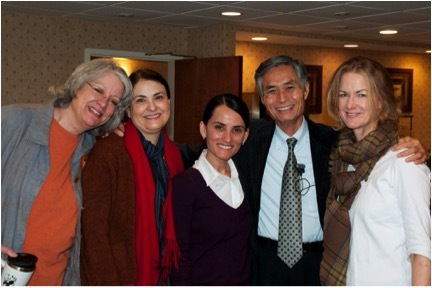 Dr. Tran Viet Dzung Acupuncture Expert and Danielle in March, 2013. “Learning from the Master”. Danielle has trained with the best in Traditional Chinese Medicine. She worked with Dr. Tran Viet Dzung, one of the few individuals in the world to possess 2,000-year-old complete volumes of all of the ancient Chinese medical texts with mission to translate the documents and share their knowledge with the world. Danielle dedicates her study of the classics, which has changed how she practices and helped her be a more effective practitioner. Danielle trained with the master Dr. Shi Xue Min in April, 2007. 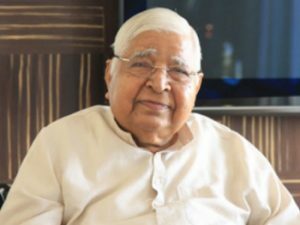 Dr. Shi Xue Min, of Tianjin’s First Teaching Hospital, China, a recognized Chinese Treasure by the Chinese Government for his contribution in Acupuncture and Traditional Chinese Medicine. Danielle studied with Dr. Shi to learn the treasured techniques he developed with stroke rehabilitation and brain disorders. This technique is preeminent for Stroke victims, bells palsy, tremor, fascial paralysis and conditions where paralysis and cognitive function are impairing mobility. Danielle is insistent that integration of Western medicine and Chinese Medicine are not separate scientific pursuits, but that there is One Medicine. Training in many styles and developing her own technique, Danielle uses various therapies to get the optimal results. Danielle also helps people transform their lives through the practice of meditation. She has experienced temple stays at Myogak Temple in Seoul, South Korea and participated in multiple worlwide 10-Day silent retreats learning the technique of Vipassana Meditation from Satya Narayan Goenka who was the foremost lay teacher of Vipassana meditation of our time. Download our "Top 10 Reasons to Try Acupuncture" free PDF.